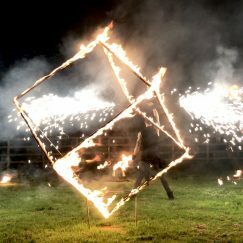 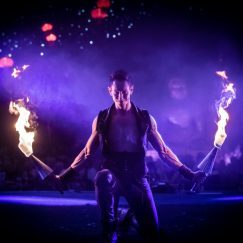 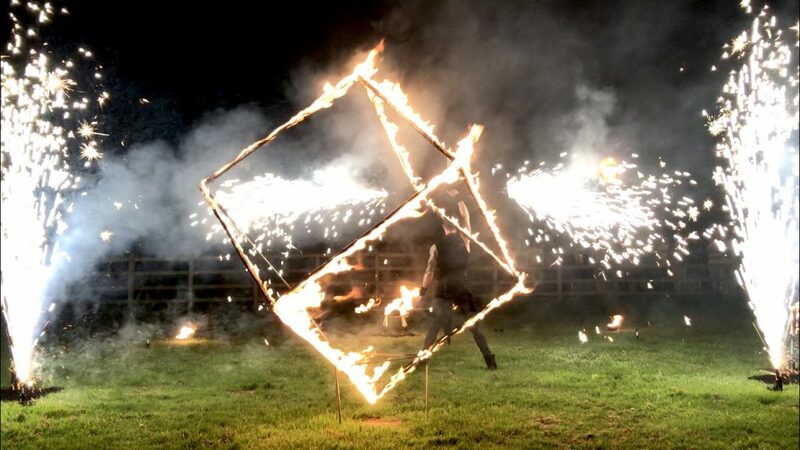 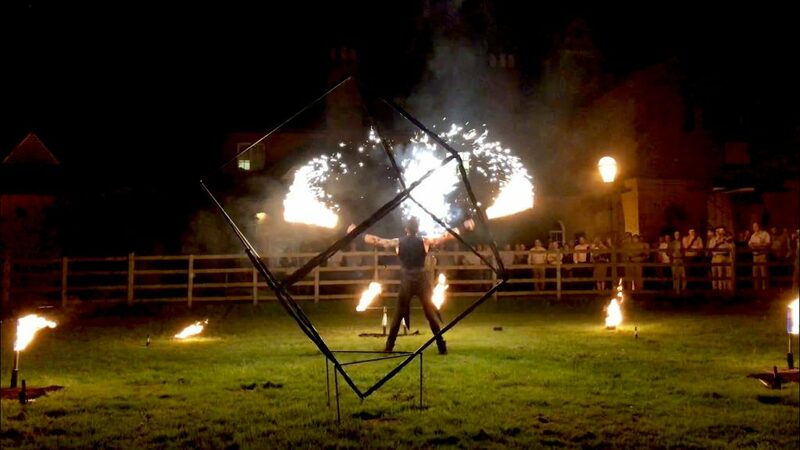 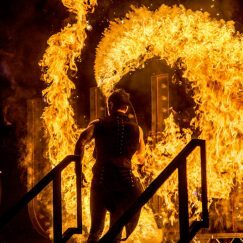 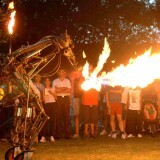 Epic fire show is a solo fire show that combines high skill, large fire props, fire effects, pyrotechnics and an epic score. 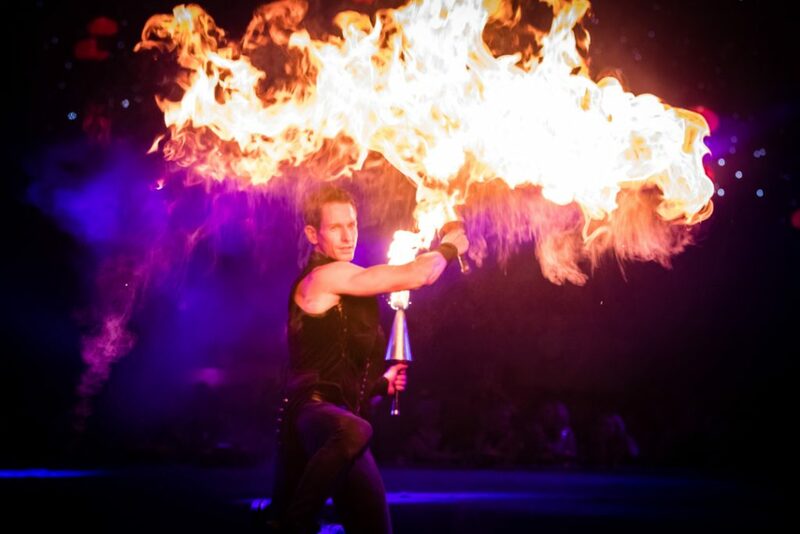 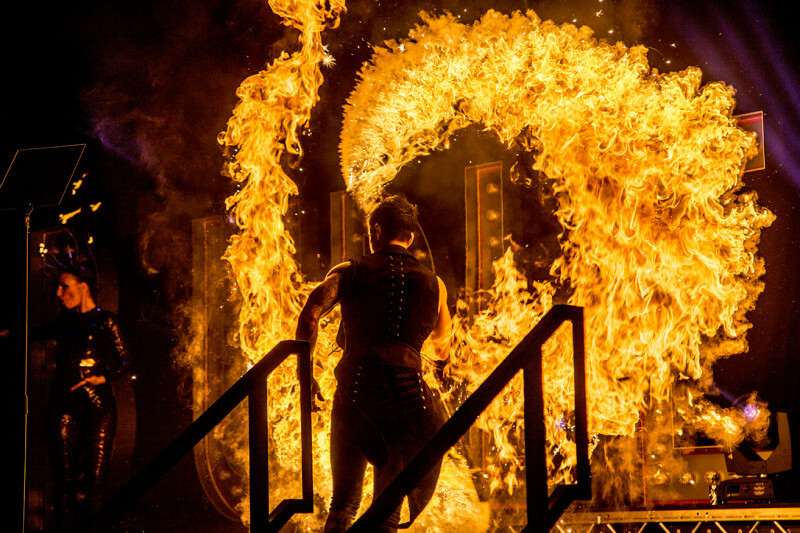 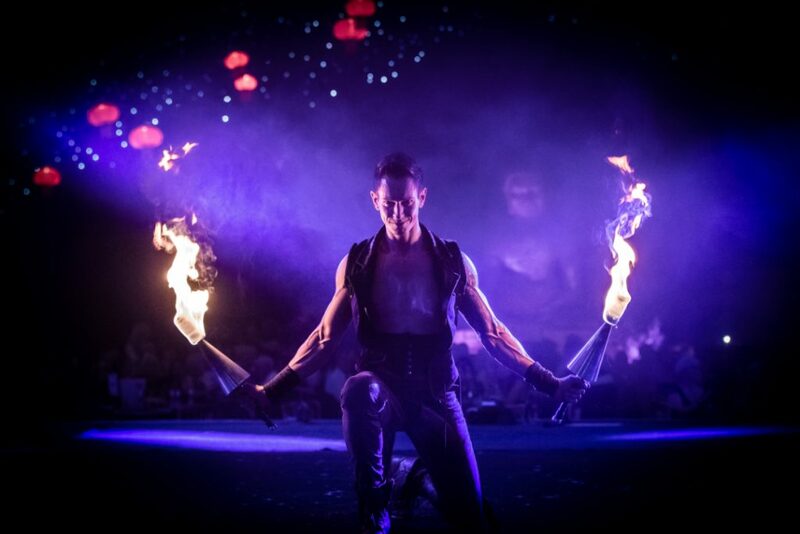 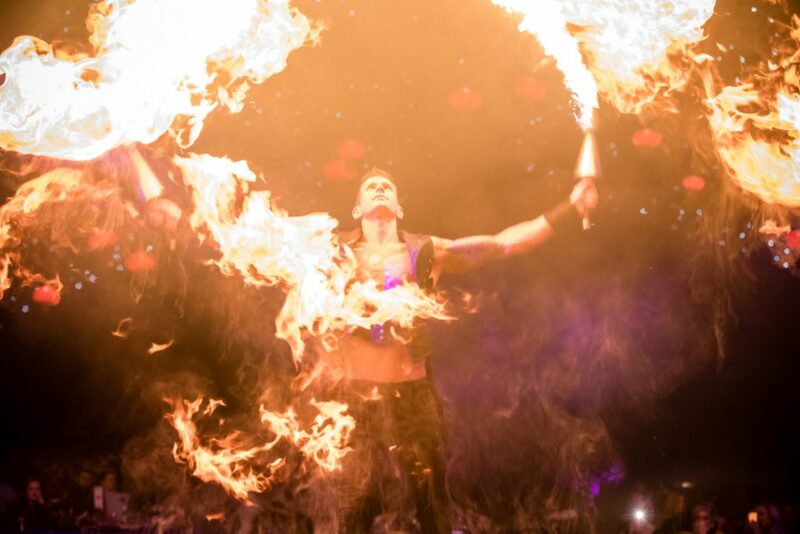 If you are looking for a fire show that will turn up the heat and packs a punch then ‘Epic Fire’ is for you. 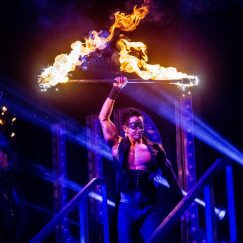 Mikey has performed fire shows for over 17 years worldwide, performing alongside artists such as Taylor swift, katy perry and the black eyed peas. 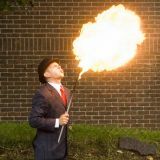 With a perfect safety record, Mikey will asses every event and venue to make sure guest and venue safety is paramount. 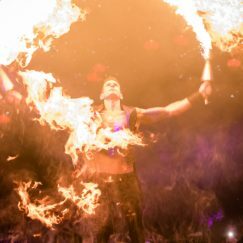 Fire effects from this act can be booked individually or together to add epic but safe fire effects to stage productions. 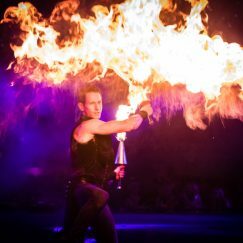 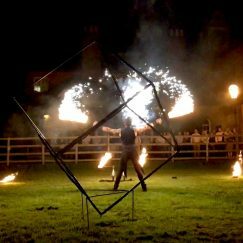 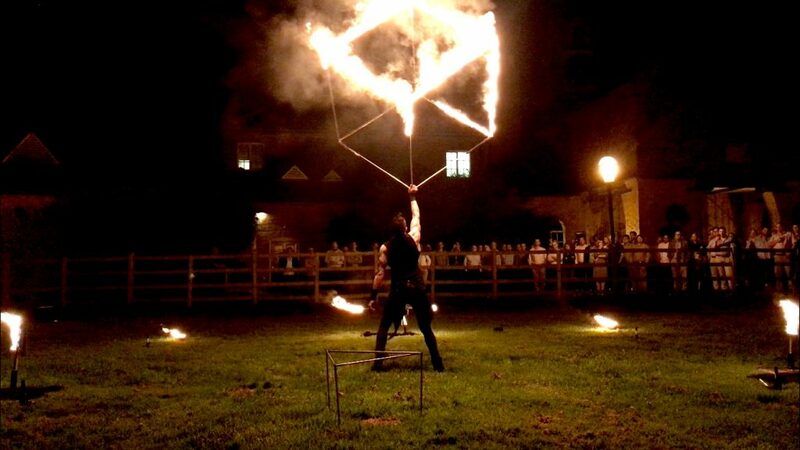 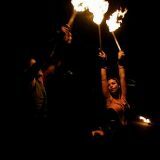 An indoor suitable fire show is available, or if you require a longer ambient/meet and greet style performance, this is also possible. 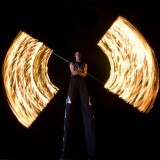 Please enquire to find out more. 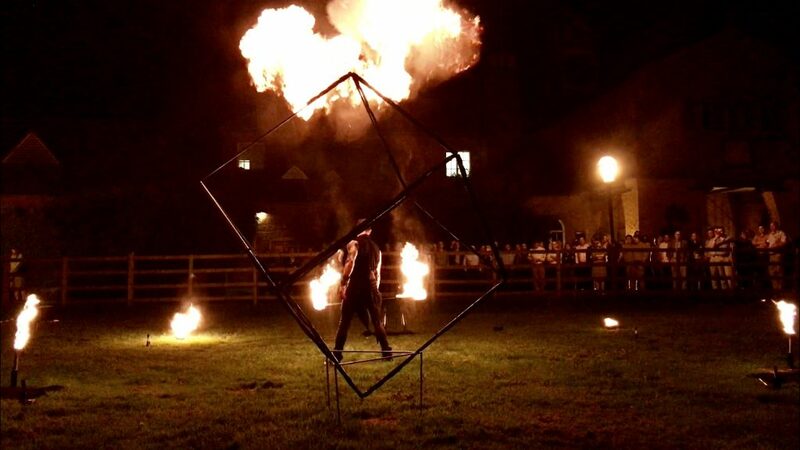 10 metre x 10 metre area required for performance and an additional 5 metre distance from the audience. 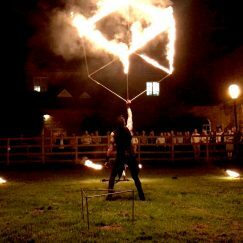 best audience veiw from the front, but can perform in the round on request. 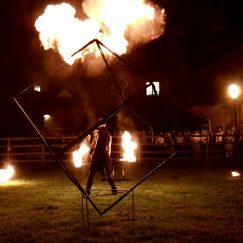 13amp plug socket required for the speaker.